Shop the White + Warren sample sale with prices up to 70% off their famed luxury knitwear! 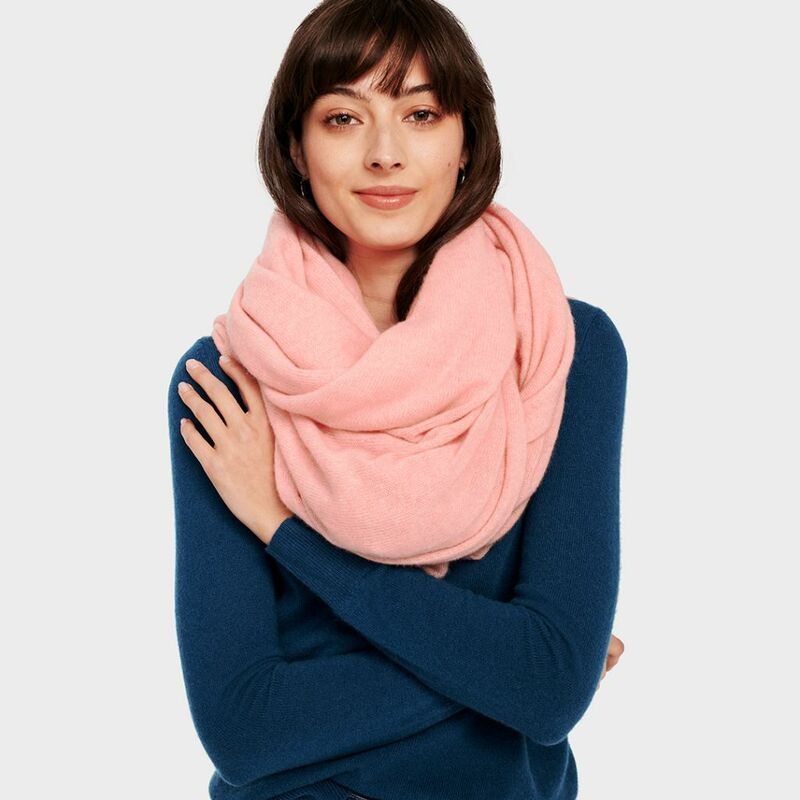 The bestselling Cashmere Travel Wrap will be reduced to $150 (regularly $298), while ultra-luxe cashmere sweaters $100 and cardigans $125. 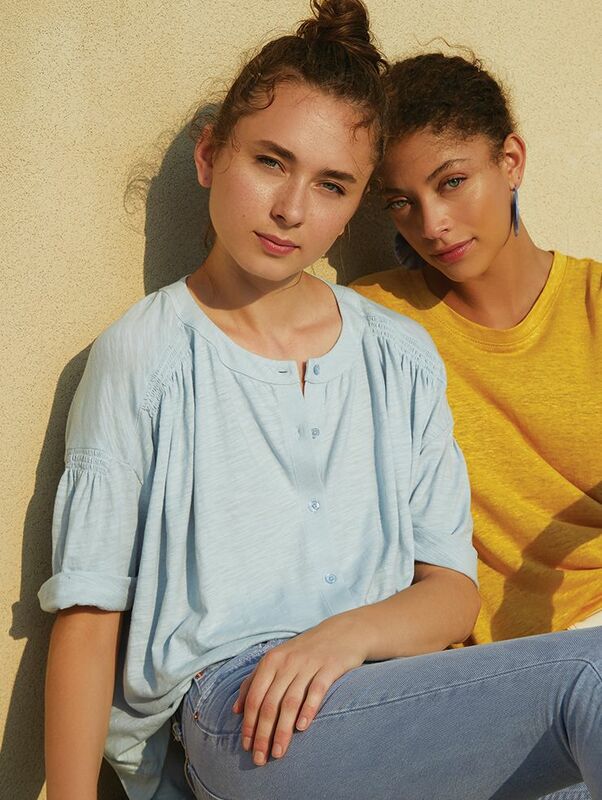 You can also shop sister brand KINLY for casual, cool and comfy separates made for weekends starting at $50, as well.